50mm 90 degree knuckle bend. solvent weld . A lightweight yet strong and cost-effective option. Apply solvent cement evenly to both surfaces of joint. 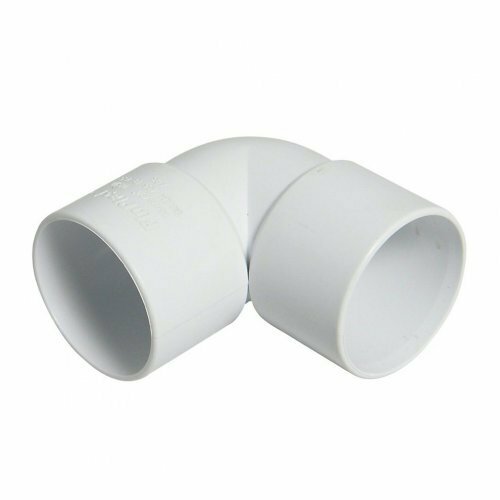 insert pipe fully into the socket depth and remove surplus cement with a cloth. Allow five minutes to set before handling and twelve hours before testing the system.